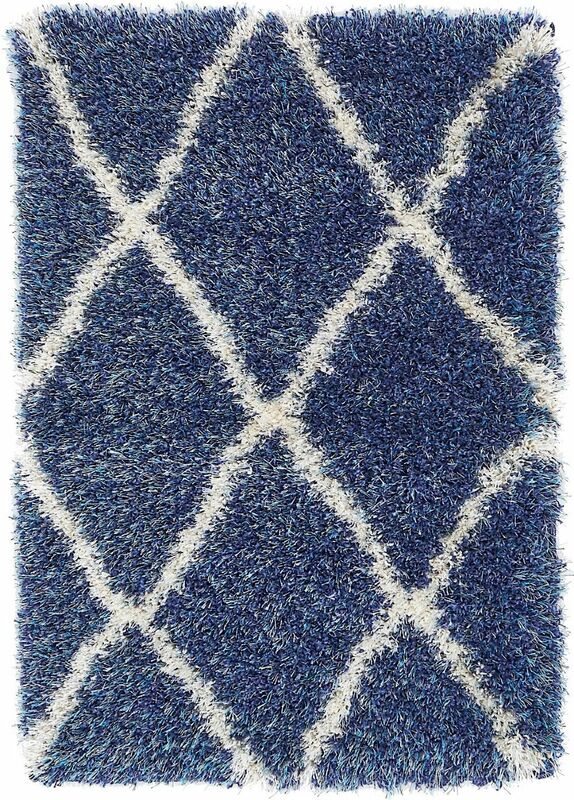 The Lavish Shag collection puts a new spin on the shag rug. 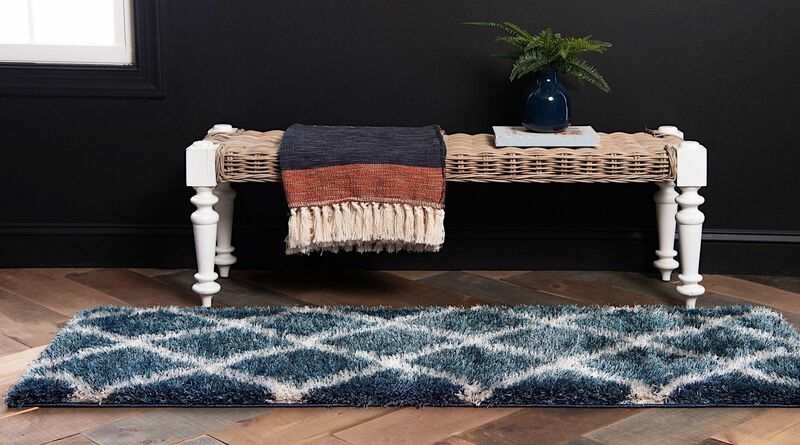 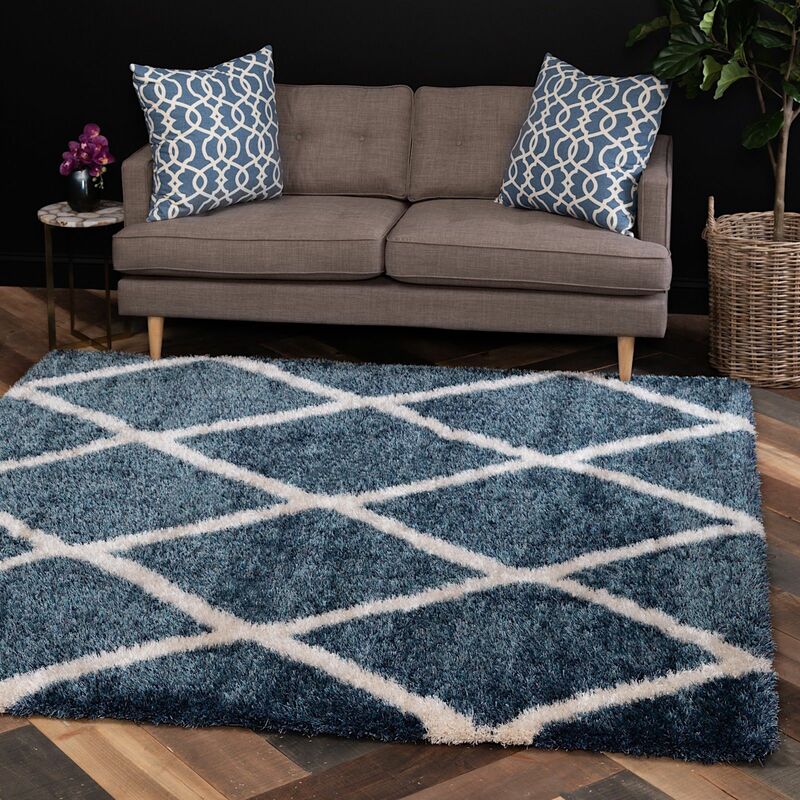 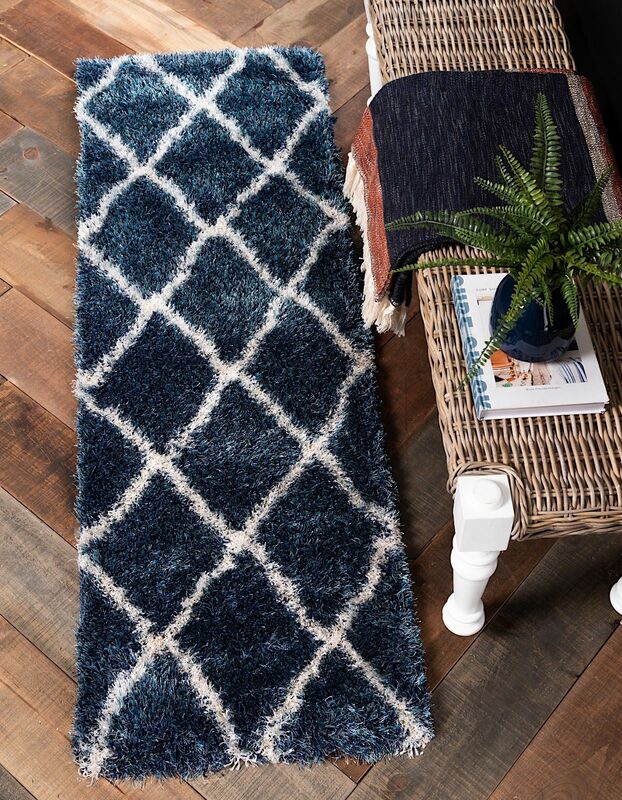 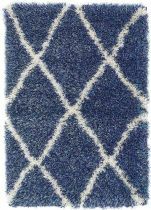 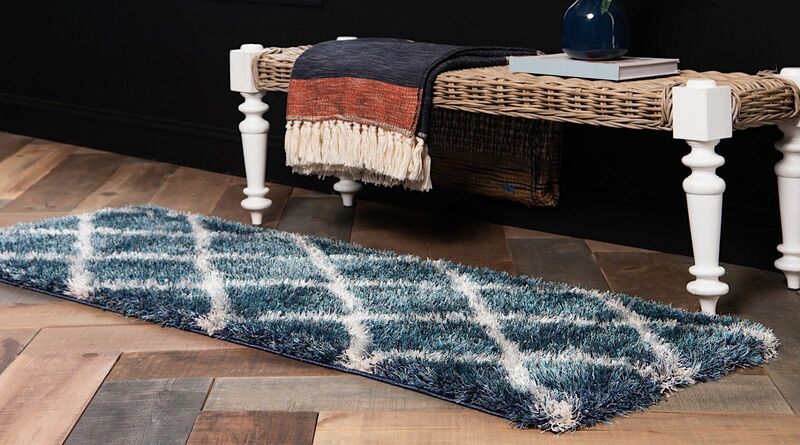 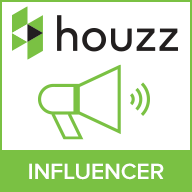 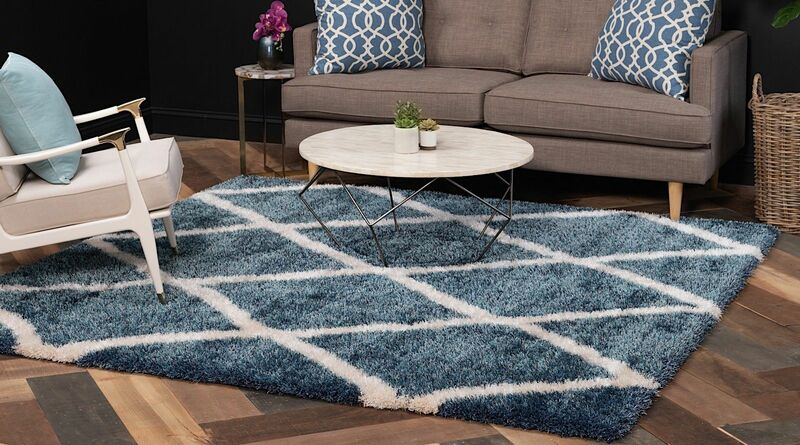 Creating a unique look that will remain both trendy and comfortable, this flawless rug offers the best of both worlds in any home decor. 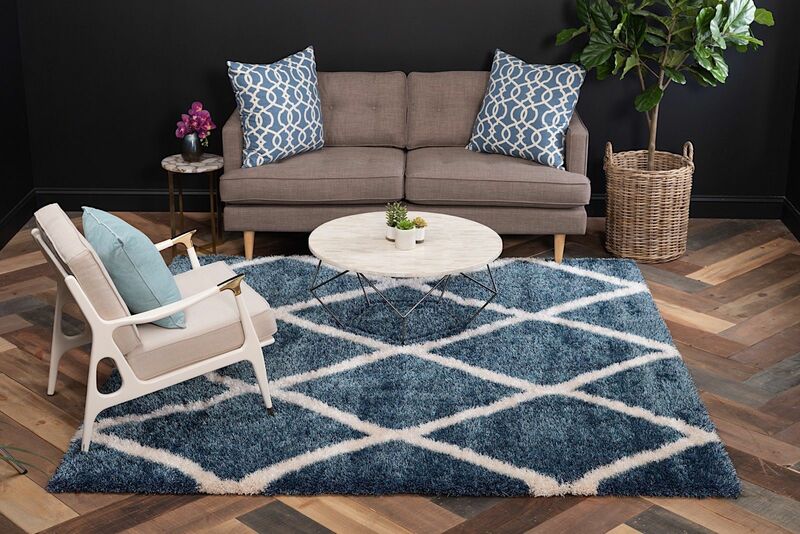 With an ultra-plush design incorporating the trellis pattern, Lavish creates a sense of chic, understated charm in your space.